Pipfruit, kiwifruit, exotics, sweet onions, and vegetables from the Southern and Northern Hemispheres. Giumarra's Wenatchee division supplies a unique offering of fruits and vegetables throughout the year. 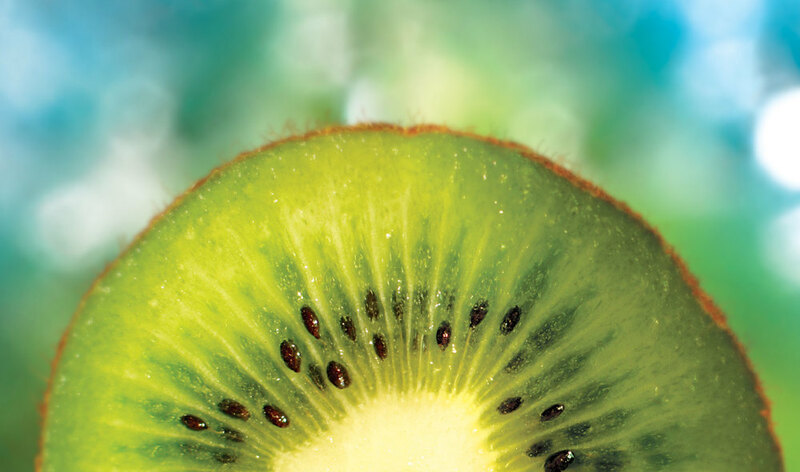 The division markets domestic and import apples and pears, as well as a 12-month supply of kiwifruit. We also offer conventional and organic Vidalia® onions, sweet onions, and a selection of U.S.-grown vegetables. Your specifications are managed from field level on to ensure product is shipped according to your exact specifications.